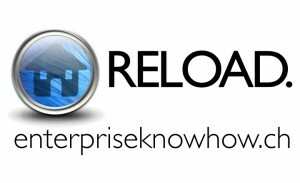 Wie Sie Social Business und Ihre Unternehmensportale unter einen Hut bringen, erfahren Sie auf unserer neuen Website, powered by Enterprise Know How and Liferay. This entry was posted	on Tuesday, July 22nd, 2014 at 11:27 and is filed under News. You can follow any responses to this entry through the RSS 2.0 feed. You can leave a response, or trackback from your own site.